Sits on 5+ acres. This is a clean and ready to develop communication bunker that is standalone but grid connected for heavy power use. The parcel is completely fenced with entry gate and a paved driveway. The lot has several mature trees and is surrounded by rolling hills and farms with beautiful 360 degree views. Plans and structural drawing to the facility are included. The property has plenty of room to raise crops and livestock and build additional structures. 4 car garage on top of 6000 sq ft below. Blast doors & secure ventilation shafts at main & secondary entrances. 3 ton functional hoist in main entry building for materials delivery to underground. 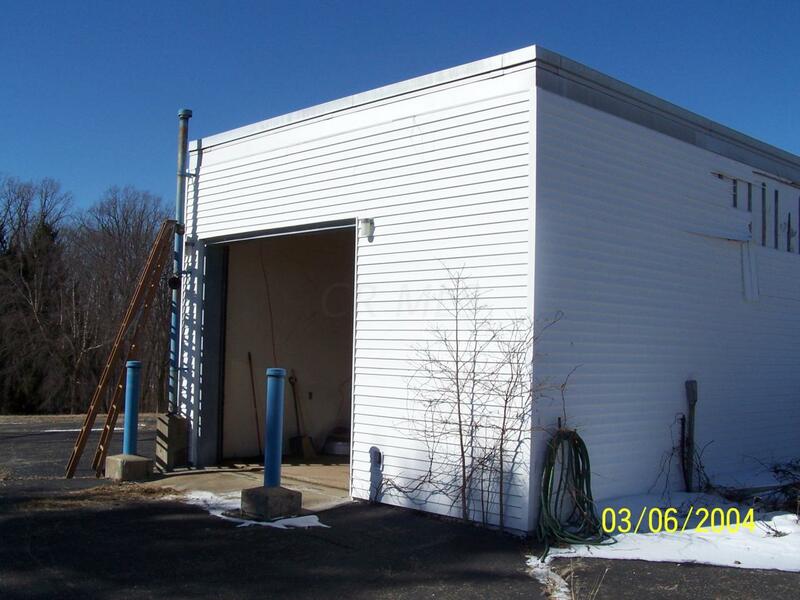 Fully EMP protected, steel lined underground nuclear hardened 6000 sq ft building.